Conmark Systems Inc. continues to increase their market share with their unique maintenace free user friendly near infrared (NIR) based liquor analyzer. 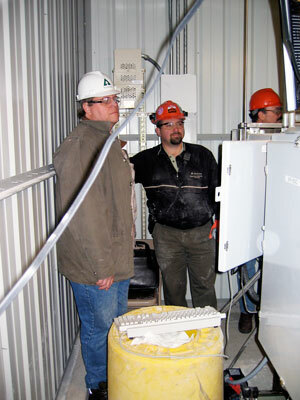 International Paper, Albany, OR installed and started up their new Duralyzer-NIR causticizing liquor analyzer in early January 2008. It has been running on-line ever since, collecting measurement results every from 3 locations: green liquor, first causticizer and last causticizer. 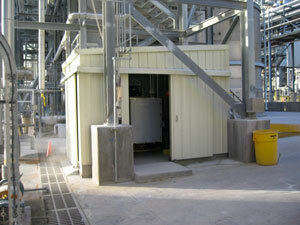 Early February causticizing control was implemented and the mill has benefited from more stable process as a result.